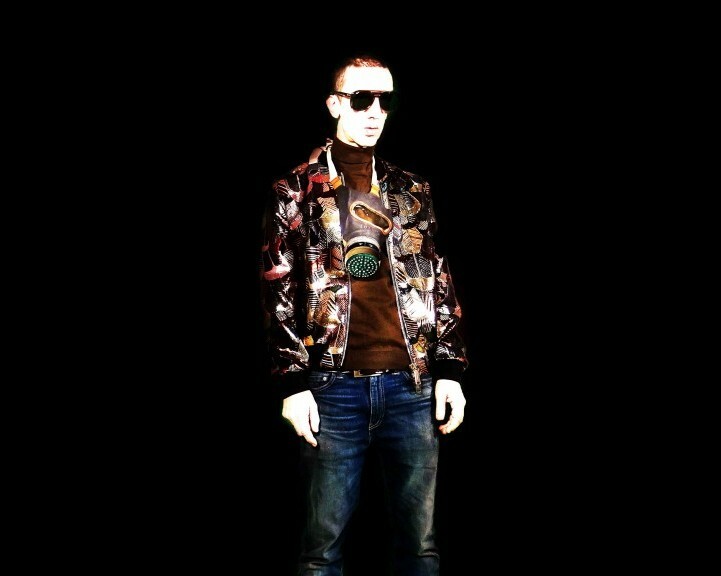 Richard Ashcroft always claimed The Verve would be great. So who would doubt his insistence that his solo performance, backed by a huge 35-piece orchestra, will be “sensational”? For over 25 years, Richard Paul Ashcroft has been defiantly trekking down the road marked “doing my own thing”, most famously as the shaggy-haired singer of The Verve – the much-loved band that he formed in 1990 with friends from Winstanley College in Wigan, inspired by seeing the Stone Roses in Warrington – and since 2000 as a solo performer. It’s a journey that has taken him from the depths of drug and fatigue-induced psychosis to the heights of selling 10 million copies of The Verve’s third album Urban Hymns and performing in front of 33,000 people at the band’s triumphant 1998 homecoming gig at Haigh Hall. More recently, the still youthful looking 45 year old re-emerged from a self-imposed six-year exile with his fourth solo album, These People – a towering return to form that marries the anthemic fist-punching bombast of The Verve with rousing reflections on love, death, insecurity, depression, civil unrest and the increasingly worrying state of the world. The cover artwork features Ashcroft, his hair shaved into a military-style crew cut, dressed in a blue suit with guitar and gas mask in hand and rock star issue sunglasses perched above his razor-sharp cheekbones, looking like a man heading into battle. 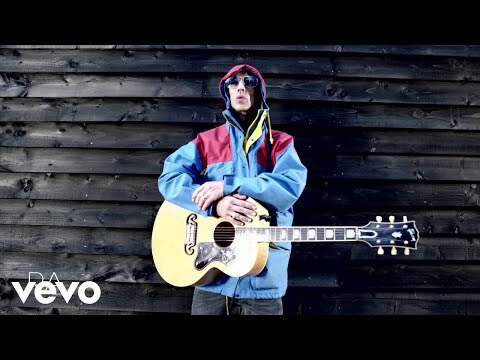 If era-defining songs like "Bittersweet Symphony" and "The Drugs Don’t Work" tell one side of Ashcroft’s life story, his treatment by the music press in the two and half decades since The Verve came blazing out of Wigan in a squall of psychedelic feedback tells another. Dubbed “Mad Richard” early in his career as a result of his wild eyed onstage demeanour, talk of astral projection and declarations of impending greatness at a time when the band could barely fill the back room of a pub, it’s a cartoonish persona that many critics were keen that he never grew out of. When The Verve did finally break through in the late 1990s and actually became the huge band that Ashcroft always said they would be, they weren’t expected to survive the pressures of fame. True enough, they split less than a year after playing Haigh Hall, but their singer refused to inhabit the clichéd role of rock‘n’roll victim that he feels was being written for him. “I was expected to perform a certain narrative, as if this is all some kind of Shakespearean play where we’re expected to reach a certain ceiling or be found dead in a hotel room,” recalls Ashcroft. Instead, the singer settled into domestic contentment with his wife Kate Radley, with whom he has two children. He believes it’s for this reason that, at least until recently, critics have often been less than complimentary about his solo career. “It’s often other insecure people who aren’t ready for their singer guy to have a child or be married to someone for 21 years. That’s why I’ve always said that John Lennon’s Woman was as punk as anything else that was around at the time because it’s a guy being real and singing about his wife. There’s always going to be this intellectual snobbery when a man like him or me wears their heart on their sleeve. It’s too much for some people because we’re bursting through that fake little ceiling that was put on us from our education. His 2000 solo debut, Alone With Everybody, topped the UK charts. But follow-up records Human Conditions (2002) and Keys To The World (2006) failed to connect with the public in the same way. In 2007, The Verve reunited to make their largely disappointing fourth album and embark on a global run of sell-out shows, including a headline slot at Glastonbury. Itch scratched, Ashcroft is proud of what they achieved but has no desire to do it again. The muted reception for his ambitious but flawed hip-hop-inspired 2010 concept album United Nations Of Sound added further fuel to fire when it came to plotting his comeback with These People. He says his recent run of gigs, including shows in Asia and South America, have been among his best ever. “It’s good to have a bit of time out now and again to get a bit of perspective on what you’re supposed to be doing and what’s the point. The great thing for me about these gigs around the world has been that I can see the point. There’s so much bad energy going over the planet right now that any bit of positive energy that’s pulling the other way is something that there’s a real hunger for right now.